As per usual I’ve packed far too much and am dreading that part of air travel when you put your bag on the scales and wait nervously for your weight to appear in angry red numbers on the check-in desk. And then you have to decide if extra outfit options are really worth $50 per kilo… (hint: they aren’t). Donut. Pajamas. I purchased them for $15 yesterday and ended up in bed at 9pm because I couldn’t wait any longer to put them on. I know you’re meant to wash them first but does anyone in the world (apart from my Mum) actually do that? I doubt it. So for the next 10 days I’m going to eat, drink and be merry in Melbourne as well as in parts of Tasmania. I’ve never been, so I’m very excited. If you have any recommendations for Hobart do tell. Plans for the weekend? Enjoy! This entry was posted in Misc and tagged Weekend. Bookmark the permalink. 8 Responses to Happiest of Fridays! – It will be bloody cold. Take warm clothes! – D’Angelos Italian restaurant in Battery Point is delicious and very reasonably priced. Popular though, so you need to book. – The best breakfast in Hobart is at Machine Laundry Cafe in Salamanca Square. Yes, it’s a laundromat too but don’t let that fool you. They do amazing breakfasts. Anyone that serves up amazingly golden fried haloumi as a side to my poached eggs, grilled tomatoes and house made baked beans is okay in my book! It’s not ridiculously overpriced there either like many of the other breakfast options in Hobart. -Speaking of Salamanca Square, the Salamanca Bakehouse is open 24/7, just FYI! No cauliflower and cheese pies but many other goodies. – The Fairy Shop, also in Salamanca, is divine for a trip down whimsy lane. – Fish Frenzy on the wharf does amazing melt in your mouth fresh fish and chips. -A drive up Mt Wellington is worth a look. There may be snow! – If you venture further afield, the town of Richmond is worth a look. Picturesque, lots of things of historical interest, including the convict-era Gaol which is creepy but fascinating. Well that should get you started! I can’t wait to read about your adventures in Tassie. I love living here. No problem 🙂 Do you need some recommendations for Launceston as well? – It WAS bloody cold! I borrowed a down feather jacket off my friend, it was a life saver. – We had breakfast at the Machine Laundry Cafe and it was delicious. I can’t remember what it was called but I had scrambled eggs with feta and rocket and chorizo. – I had two party pies and a Magnum Ego at the Salamanca Bakehouse at 2am on Saturday morning!! – I didn’t get to have fish and chips at the wharf but I enjoyed walking around and taking photos, was too full from breakfast and the markets. – We went for a drive up Mt Wellington, the views were incredible. We were so pushed for time that we couldn’t go right to the top but I’m pretty sure there was snow! – And we went to Mona. Do I win?! I could definitely live in Hobart. I loved it! When in hobart, you NEED to go to machine laundry. It is amazing! Dinner at mezethes, also in Salamanca square, is super nice too if you like Greek. You have to visit mona, obviously, and the Pollen Tea Room in battery point if you’re into healthier but still delish food. Enjoy! 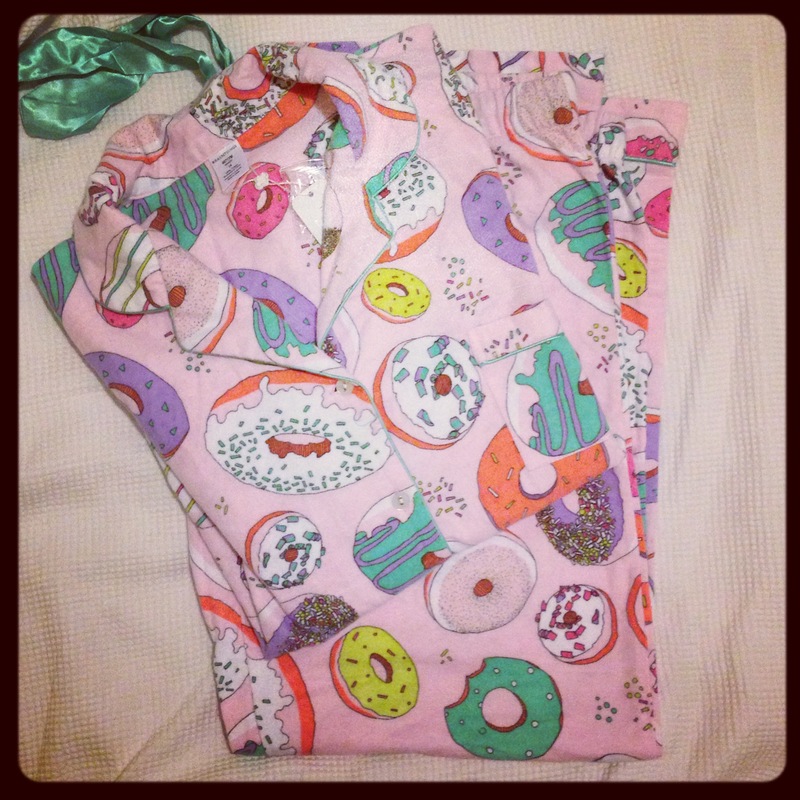 ew of course you wash your pyjamas before wearing!